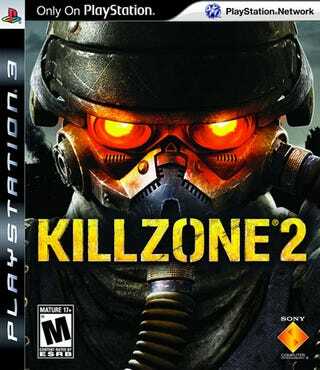 Christmas came a little early at the Guerilla Games office it seems as they revealed the Killzone 2 box art for North America. They also left us a few stocking stuffers, too. So, thumbs up on the box art? I wish it had a little more black. Guerilla also released four holiday-themed wallpapers for us to enjoy! You can see how the Helghast and ISA troopers celebrate Christmas after the jump! You can download the high-res wallpapers below from here.